Roger Yang is the Head of Strategy & Partners of Jaunt China, a company that creates and distributes location-based immersive experiences in China. He oversees content acquisition, location-based entertainment and virtual reality camera businesses. As an evangelist of integrating VR with art, Roger has contributed to the production of various VR artistic projects, and he has curated several art-themed VR exhibitions in 2018. 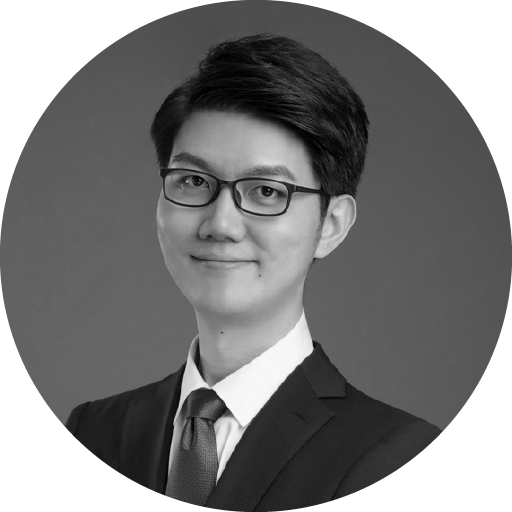 Before joining Jaunt China, he was a senior investment manager at Shanghai Media Group, one of the largest state-owned media enterprises in China. During his time at SMG, he led the investment to a series of top virtual reality studios and companies, including Jaunt Inc., Baobab and Felix&Paul.